The Genz Benz El Diablo 60 is a highly underrated and often under appreciated head. 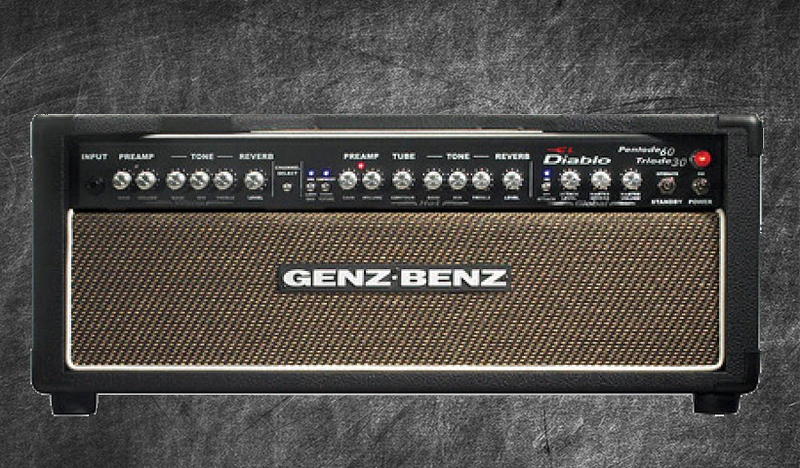 Packed with a lot of tone shaping features the El Diablo is a naturally loose and wide open amp but also has compression and attack options. This pack is more suited to the common rock player. Whilst there is a distinctive lack of cleans the El Diablo makes up for it via a wide variety rhythm and lead tones that will sit perfectly in any Kemper users collection. There are many handy features with this head including attack mode which can tighten up the sound and thus this pack includes all modes profiled including Classic Gain and Dynamic Texture. This pack has 22 DIRECT profiles , 20 MERGED and 11 creamy STUDIO ready to be used and includes a settings chart also.